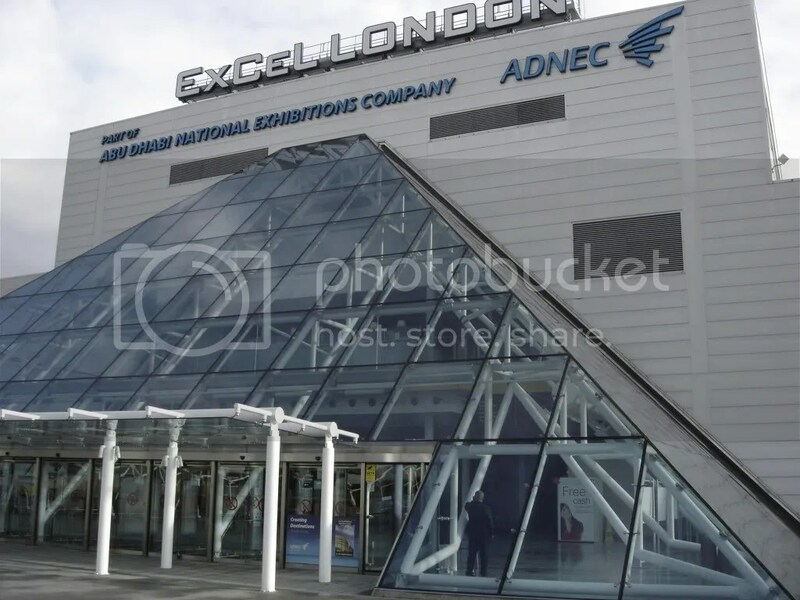 Last week from January 24th to 26th, the EAG International Expo returned to london to showcase some of the new and upcoming products in the amusement and arcade business. Several big players were there such as SEGA and Bandai Namco, as well as many distributors of arcade equipment. While I was there, I was lucky to have a chance to try out several new arcade games that have recently been released in the UK or had yet to receive a full release. One of the first games I tried out was a new music-rhythm game called ReRave. Developed by Step Evolution & Coast to Coast Entertainment and distributed by Bandai Namco, ReRave is a touch-based music rhythm game where you need to touch, hold and drag on beat markers on the screen in time with the music. Played on a large 46” 12-point multitouch screen, ReRave immerses you in the game and requires you to pay attention to the whole play area as the markers can appear anywhere on-screen. This is a welcome change to touch-based music games since many such as DJ max technika or even ones played on mobile devices like TapSonic or Tap Tap Revenge only require you to interact with a set area on the screen, but in ReRave, you may need to interact with the whole screen depending on where the markers appear next. The song selection for ReRave is quite varied with some original tracks and licenced ones, but a cool feature Step Evolution has incorporated into the game is a persistent online connection which will automatically update each ReRave arcade machine with additional tracks each month. The great thing about this feature is that it won’t cost any extra to the arcade owner or the player, ensuring that each machine, no matter where it is, will have access to the same tracklist. The Online connectivity will also allow players to track their progress and experience in the game through unique online accounts, accessed via a username and pin which you can sign in to on the machine when you wish to have your stats saved to your account. In addition to the ReRave arcade machine, Step Evolution have also released an iOS version of the game, with an android version coming soon, for people to play on the go. The mobile version of the game features the same songs and you can also link the same online account you would use in the arcade version, so you can continue adding to your account’s experience and stats even when you’re not using the arcade machine. With all of these innovative features, ReRave seems like it could be one of the most ambitious music/ryhtym games in recent memory and could give other games like DJ Max Technika a run for their money. Also at the Bandai Namco booth was a large, gameshow-like setup featuring Pacman Battle Royal. Even though it had been around for a while before this expo, I had only seen it in the table-top configuration, rather than this large setup featuring a 46” screen connected to 4 joysticks, each on a separate pedestal approximately 3” away from the screen. While at the expo, there were several other offerings from major developers, but not much that hadn’t been already announced.